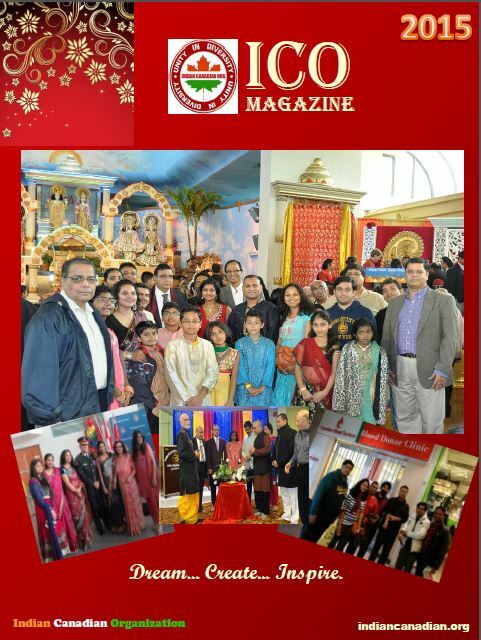 Indian Canadian Organization believes that education is the key to develop a vibrant and integrated society. To support our this belief, we have started scholarship program. Our scholarship program supports students for their higher education. We strongly believe that the small support we provide to the student today will return back to community when those students will achieve their goals and will contribute back to community.